In Episode 5, John discusses a seasonality tool called Trade Miner. 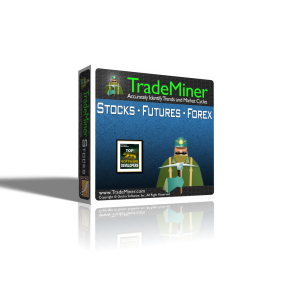 Trade Miner comes in 3 versions, one for Stocks, one for Forex and one for Futures, and lets you research the history of a particular trade, and if the seasonal trends indicate that this might be a good trade for the present. A special experiment on a stock that looks like it might do well trading seasonally. 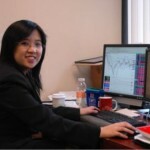 John also discusses how you can determine if a tool belongs in your “Traders Toolbox”. Thank you for listening! Please review the show in iTunes! Click here to get to the iTunes page.